Development agency Heart of Istria is in search for partners/Lead partner Third call for proposal of the Danube Transnational Programme. 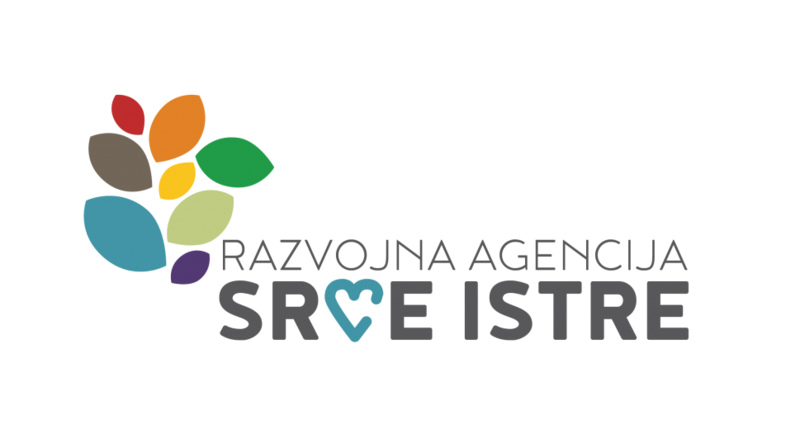 Development Agency Heart of Istria is a supporting institution for the implementation of fundamental strategic goals of City of Pazin and its surrounding municipalities as its founders. The main task of the Development Agency is coordination of all activities related to the development of the City of Pazin and municipalities Cerovlje, Gračišće, Karojba, Lupoglav, Motovun, Sveti Petar u Šumi and Tinjan, identification of development opportunities, projects and programs, assistance in developing a network of projects ready for funding under national or international assistance programs, including the management and development of such networks, assistance in project preparation and preparation for funding from existing state or international sources, organization of education towards all target groups (entrepreneurs, start-up entrepreneurs, young people, women, unemployed), feasibility studies, business plans and other development economic and financial programs and studies etc.